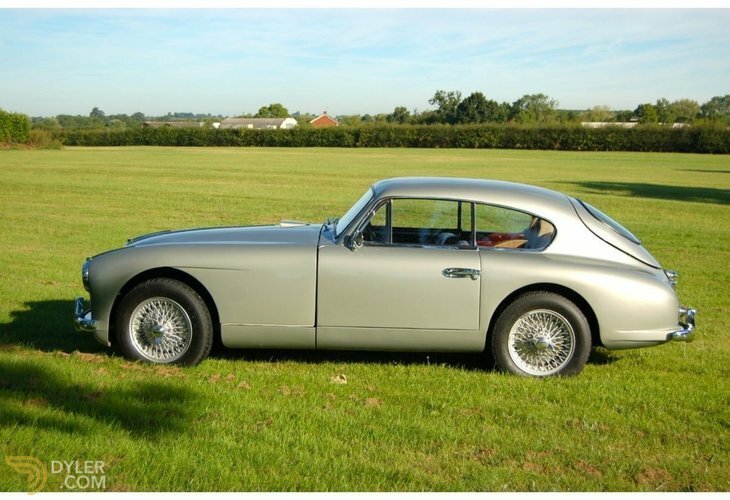 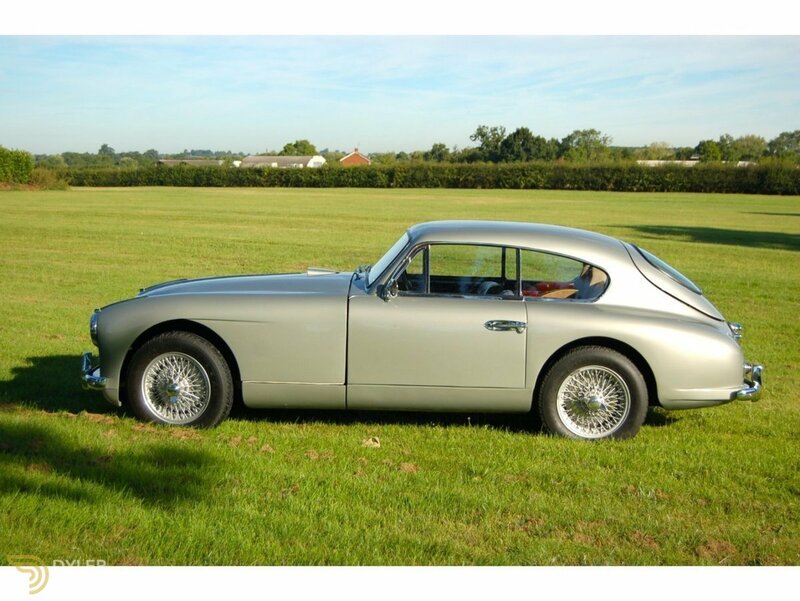 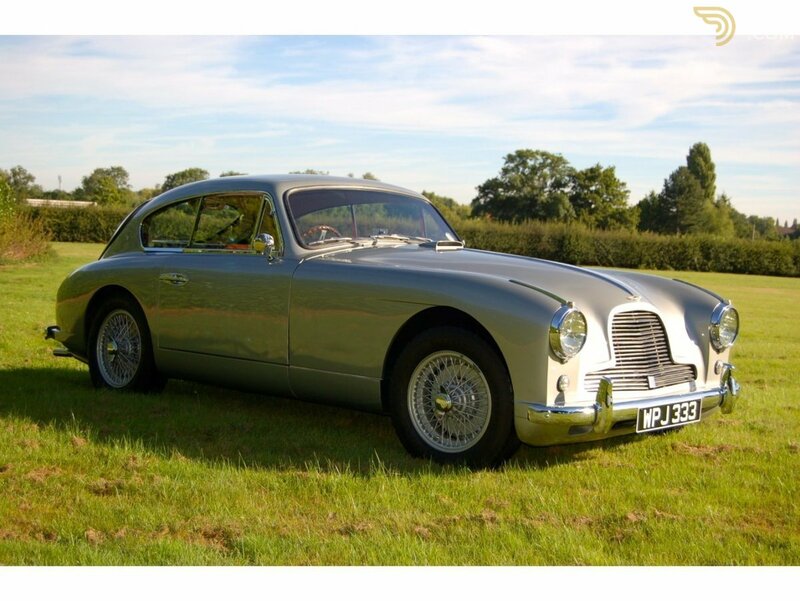 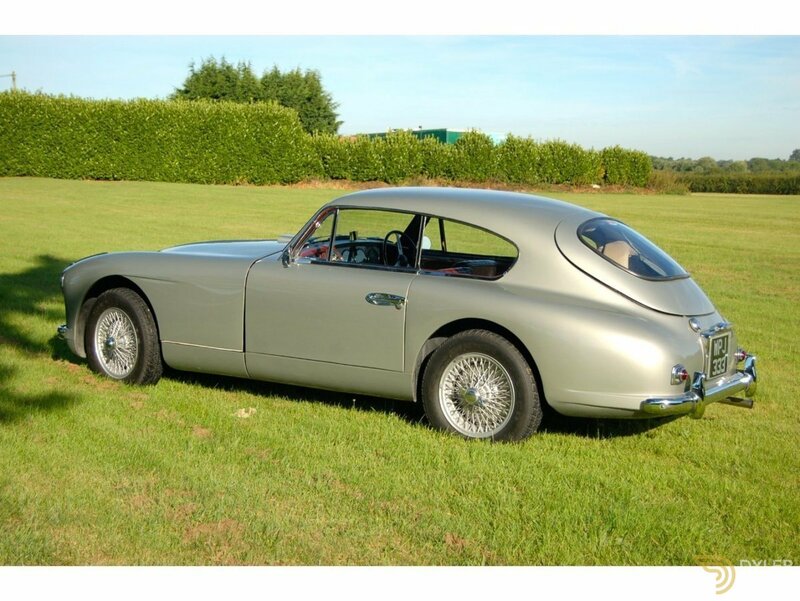 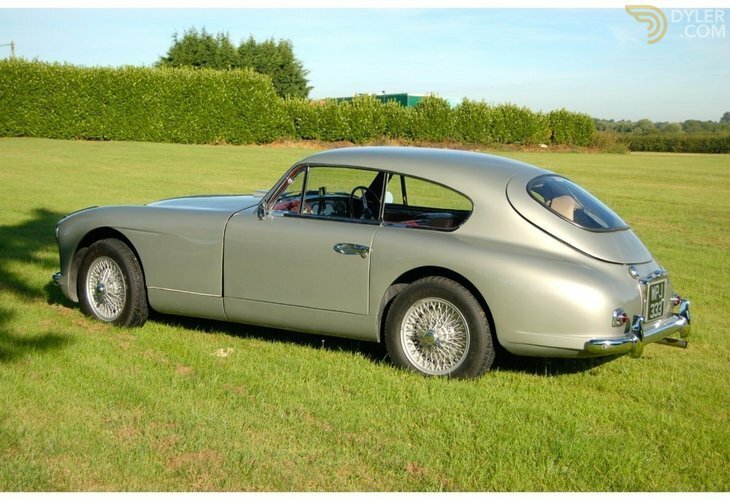 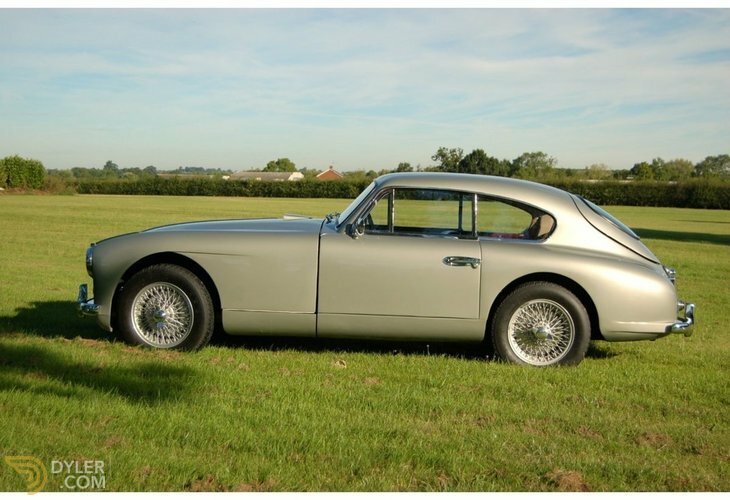 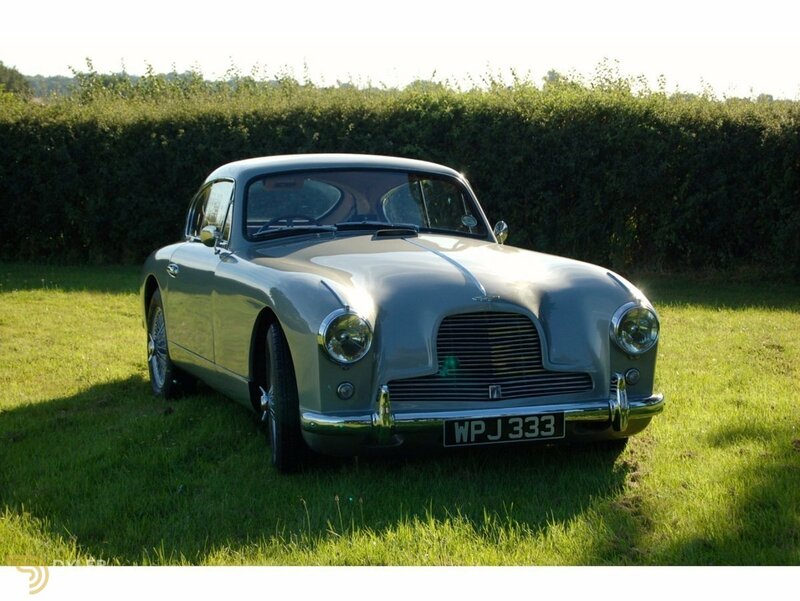 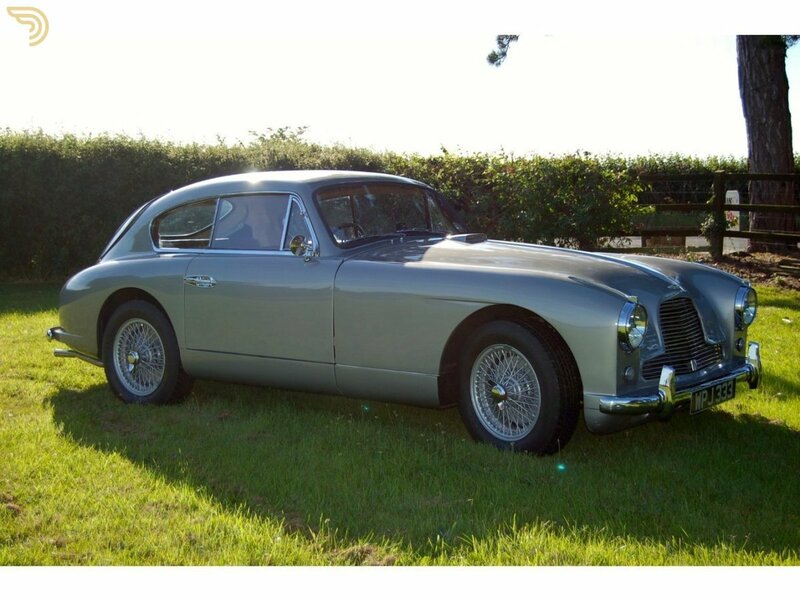 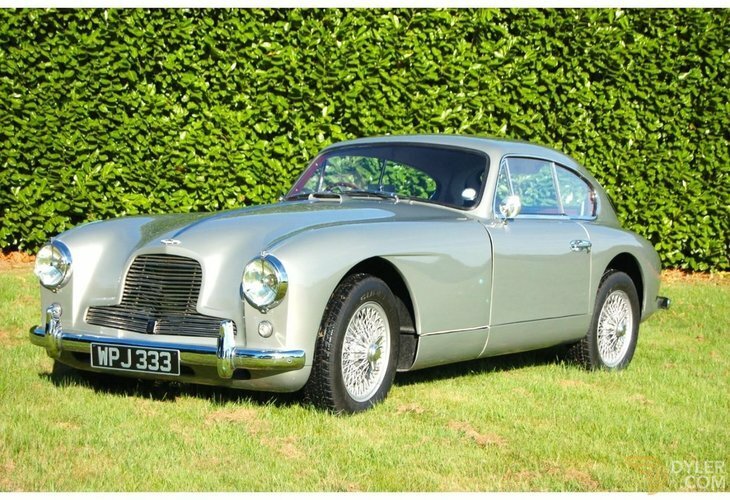 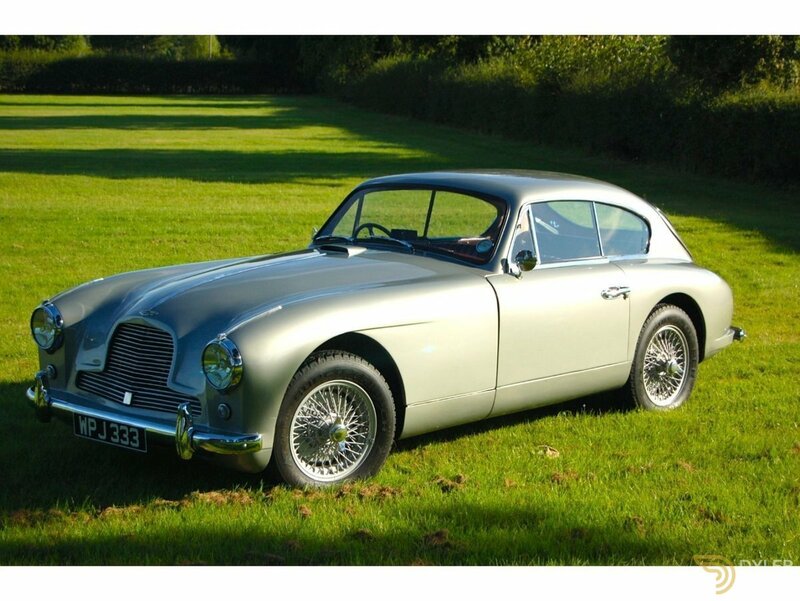 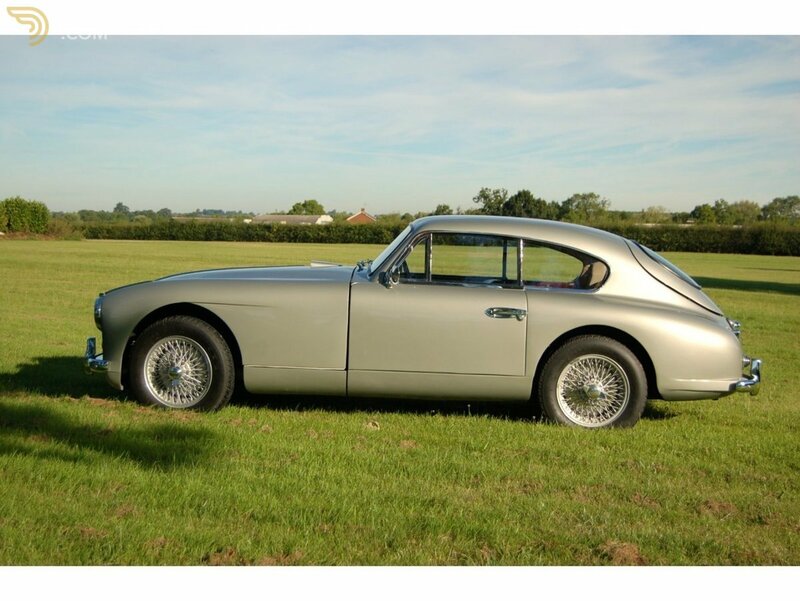 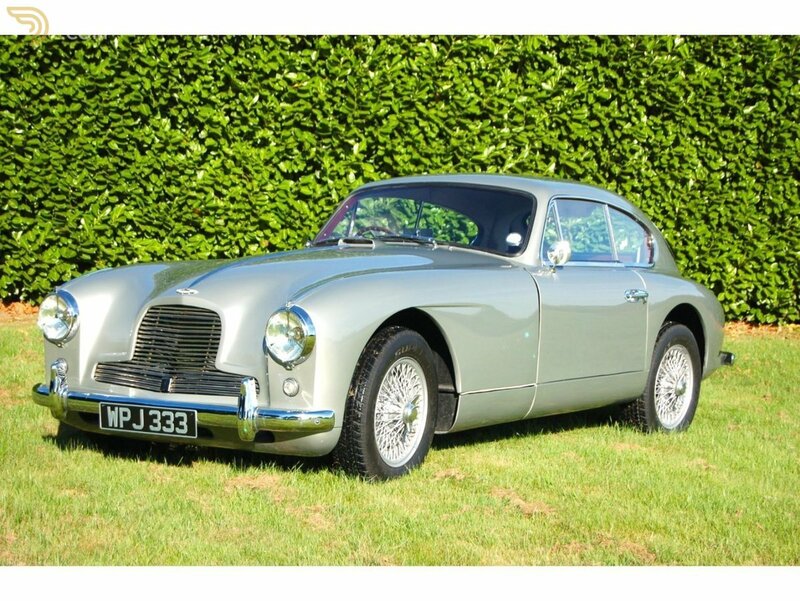 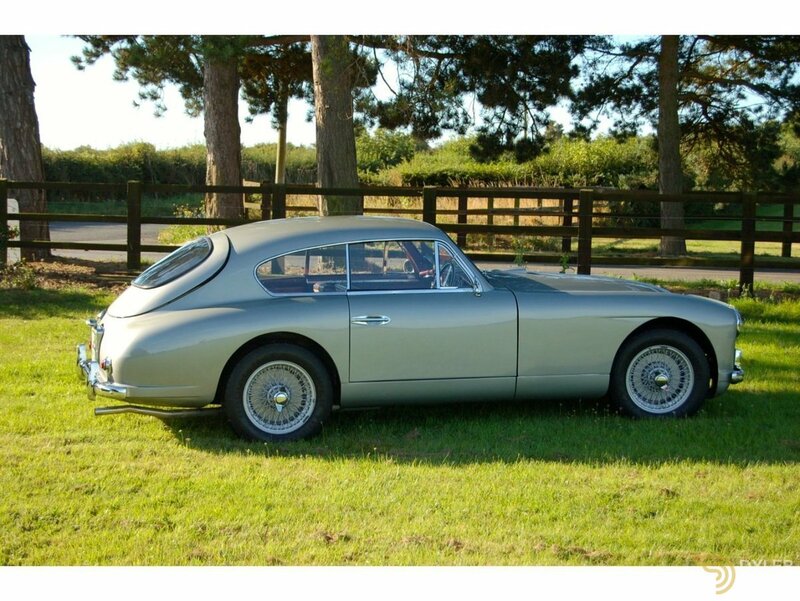 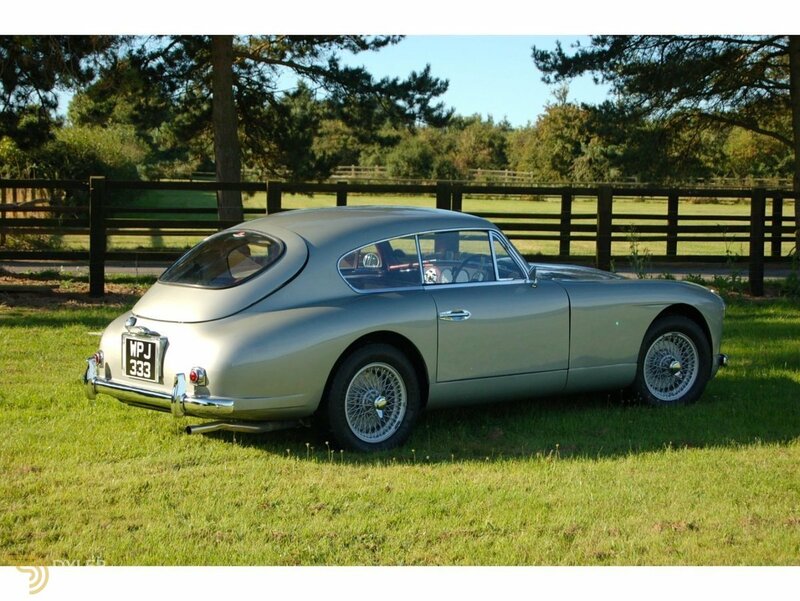 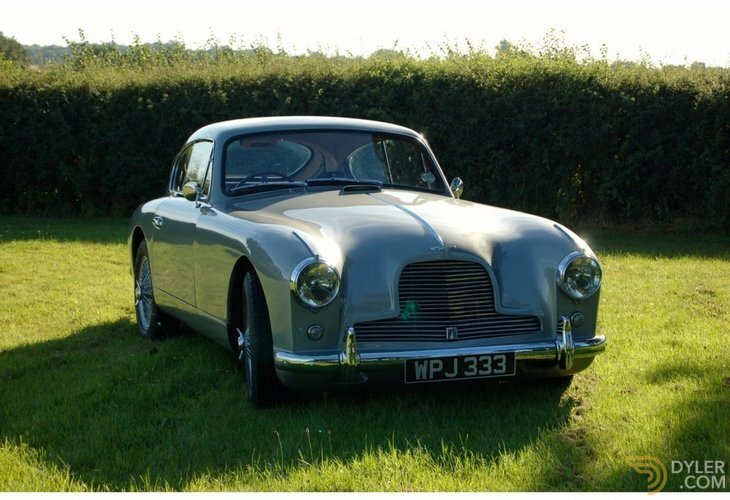 This stunning very original DB2/4 has outstanding history file. 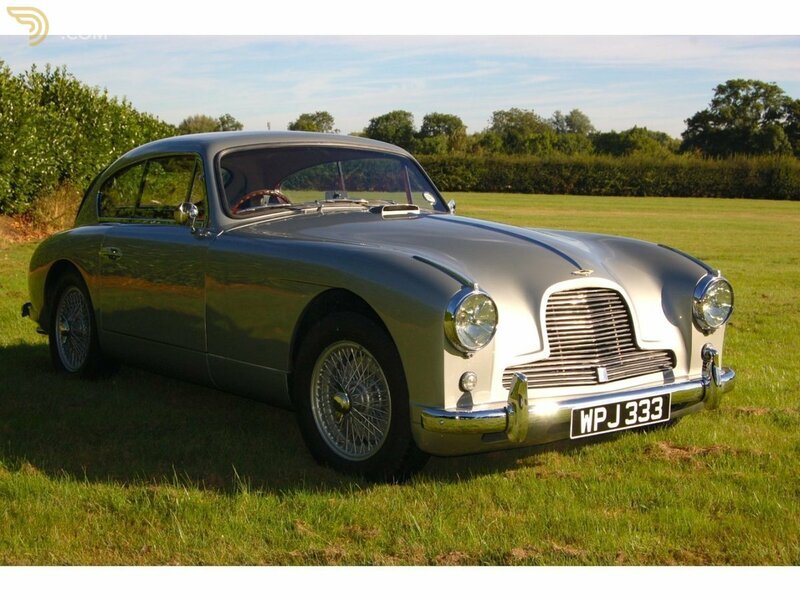 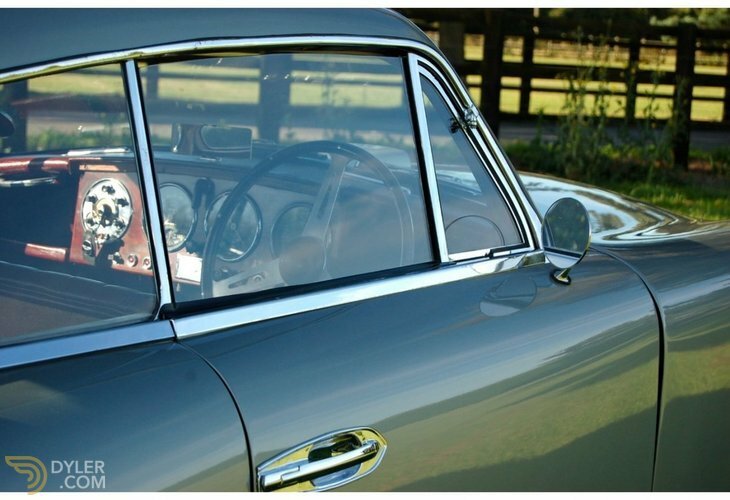 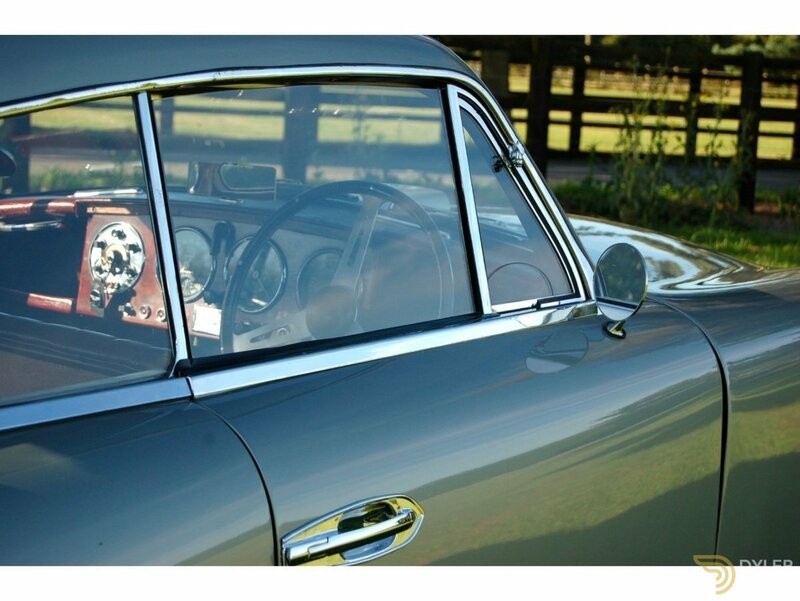 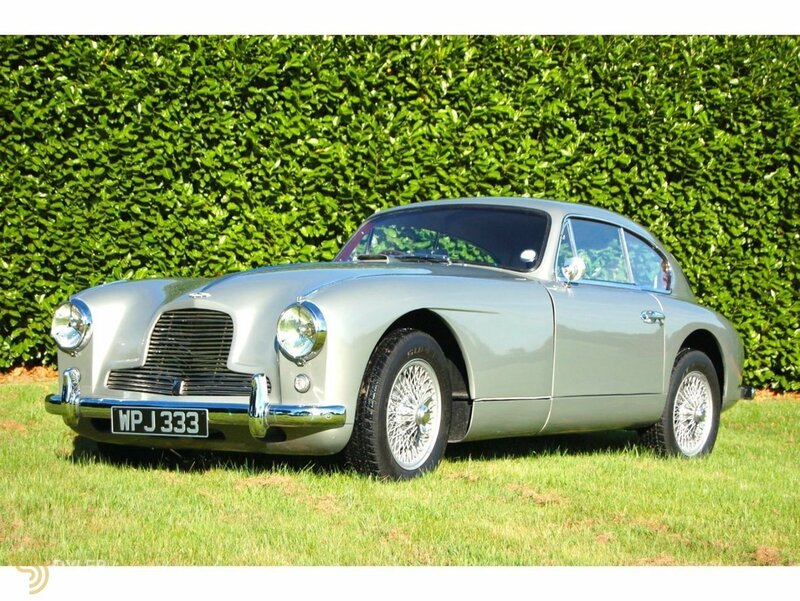 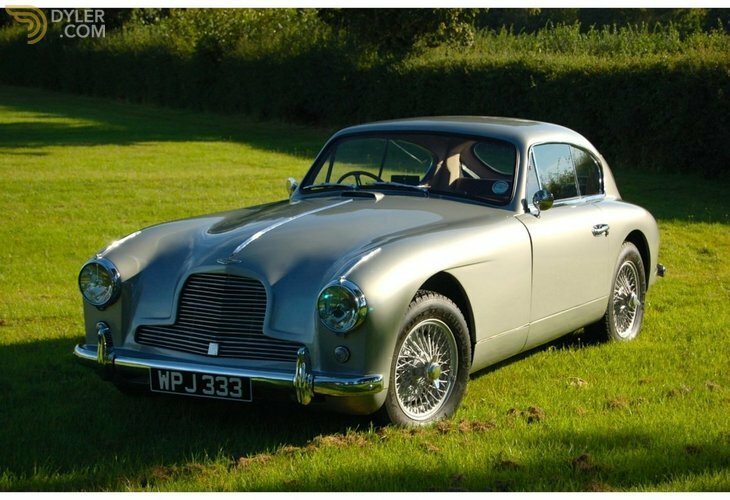 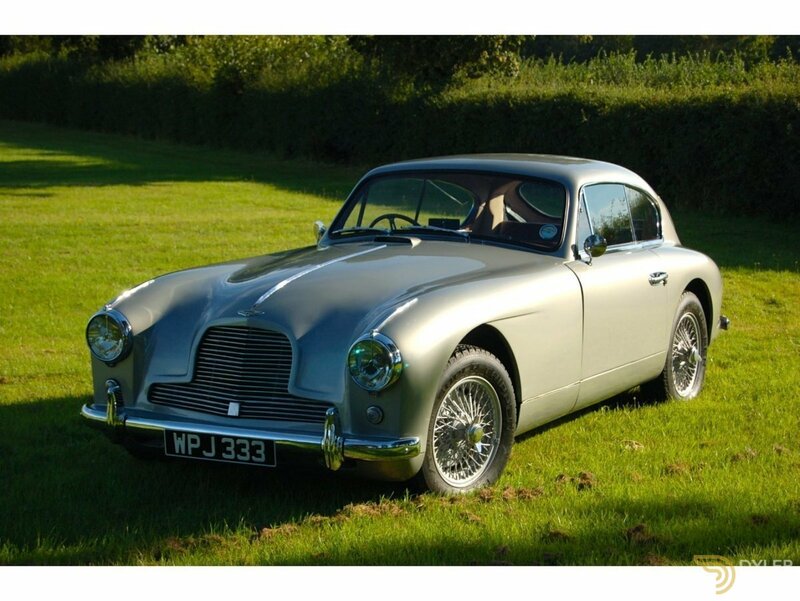 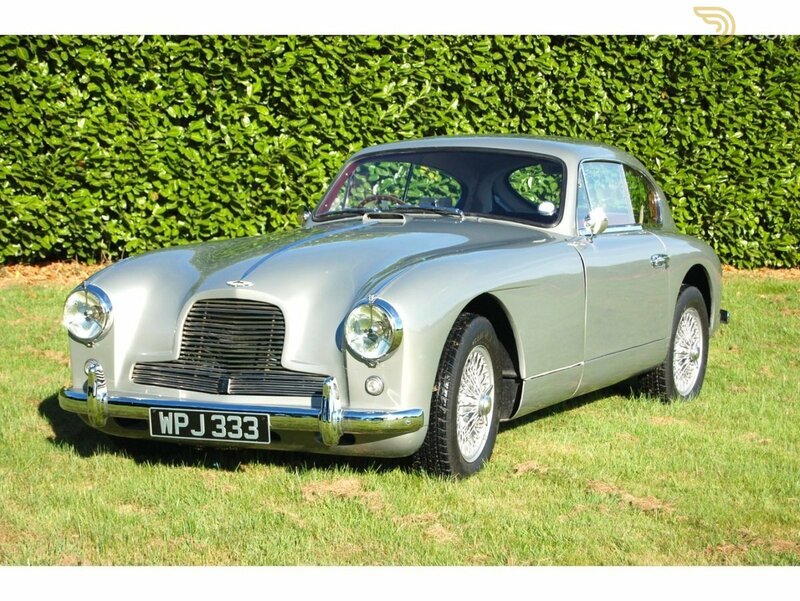 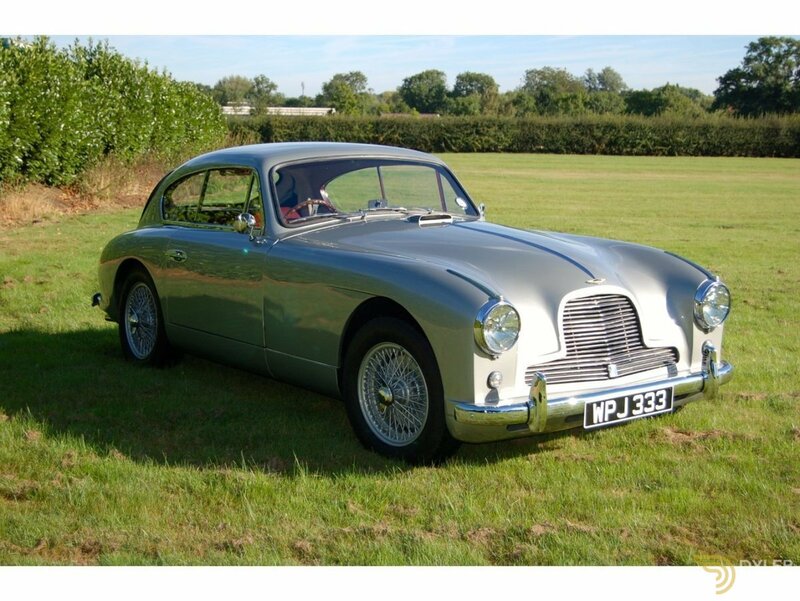 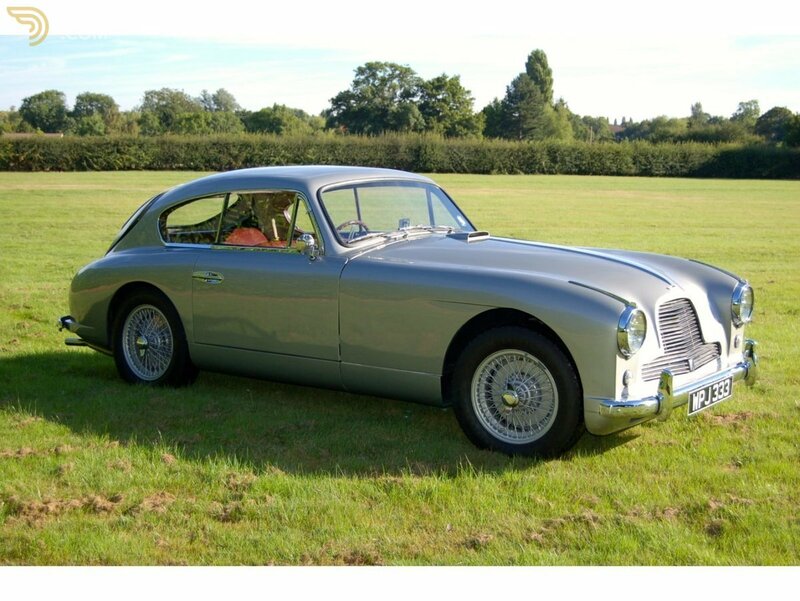 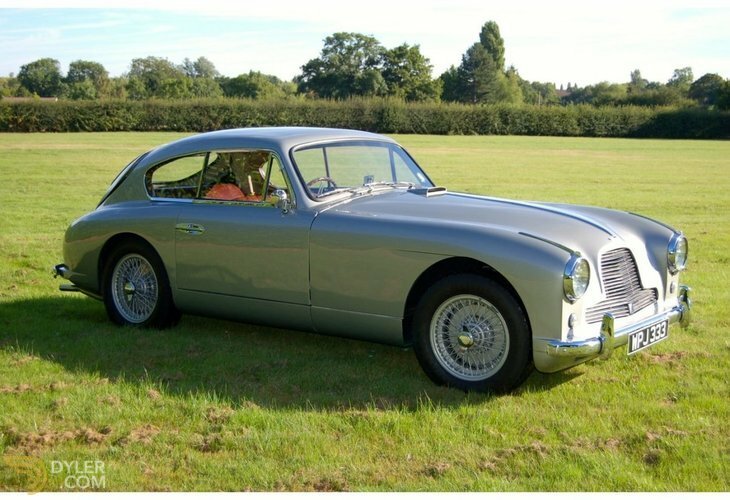 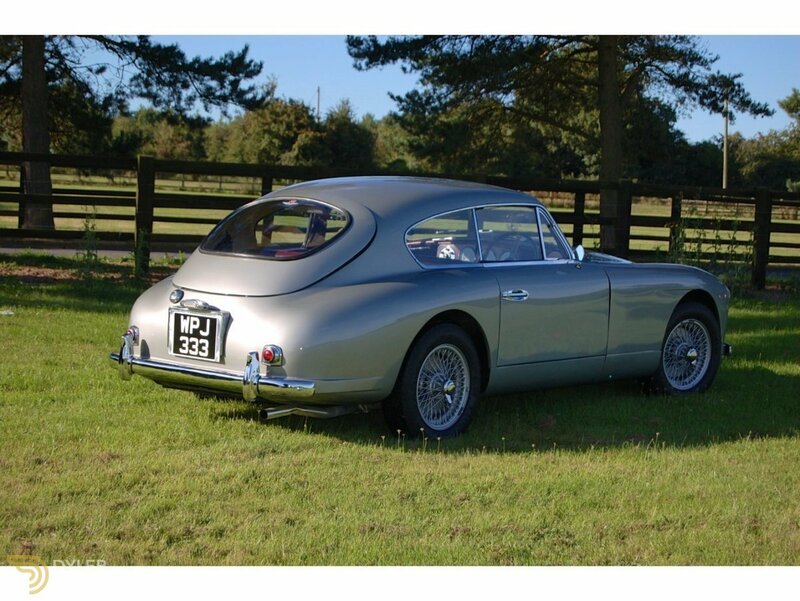 The Aston Martin DB2/4 was first launched in October 1953 at the London Motor Show. 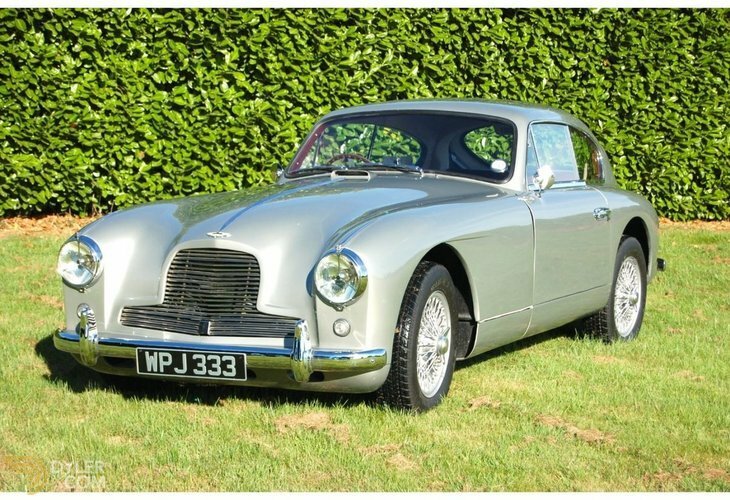 The built at David Browns factory in Feltham went on till 1955 and a total of 564 cars were made at the built, of which 73 drop head coups and 12 chassis only were sold for special body cars, before the DB2/4 MKII was put into production. 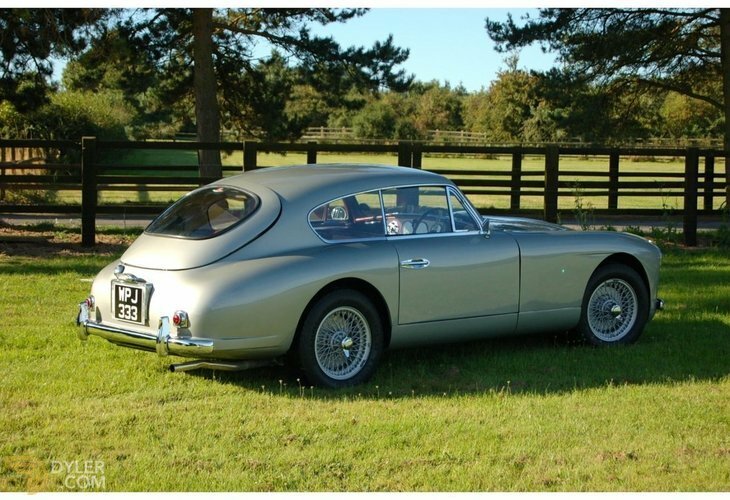 Three works cars were prepared for the 1955 Monte Carlo rally and won the team prize. 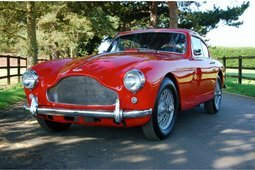 In 1955 the 2,580 engines was increased to 2,922cc and the car was reported to do 0 to 60 in 12.6 seconds and 0 to 100 in 40.0 seconds with a top speed of 120 mph. 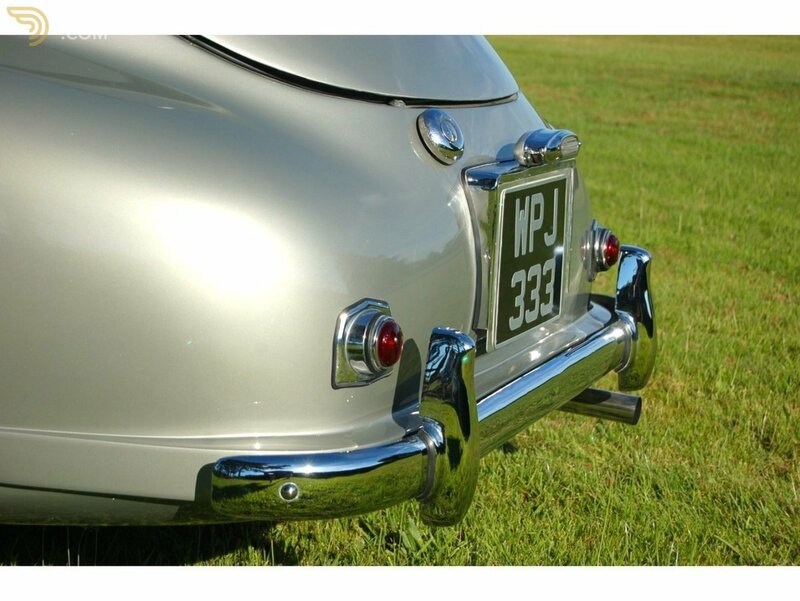 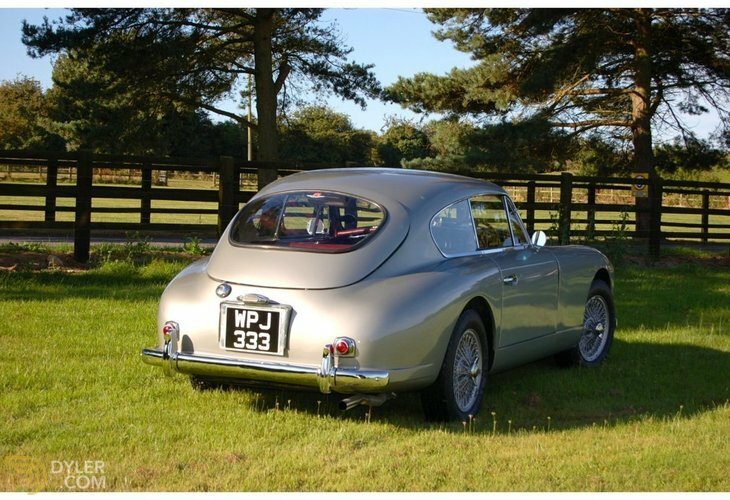 In 1953 the saloon was sold for Â£2,622 including tax and in 1955 the purchase price was Â£2,728 including tax. 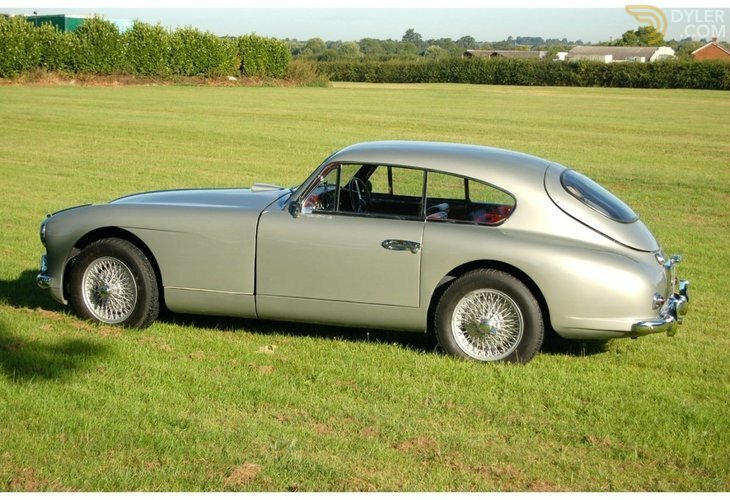 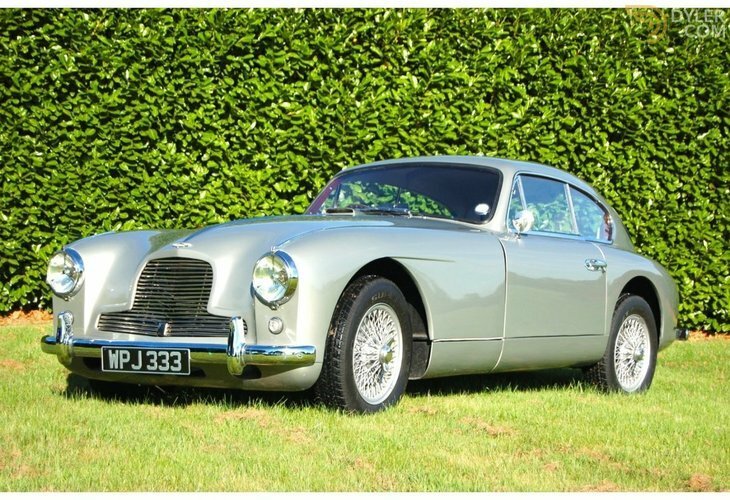 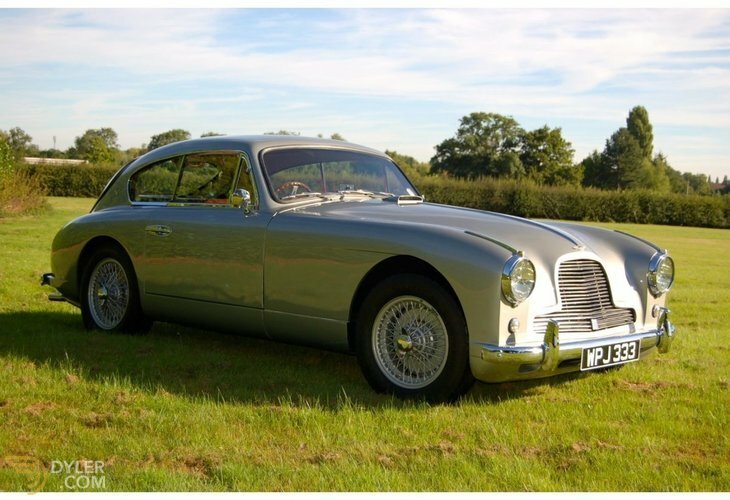 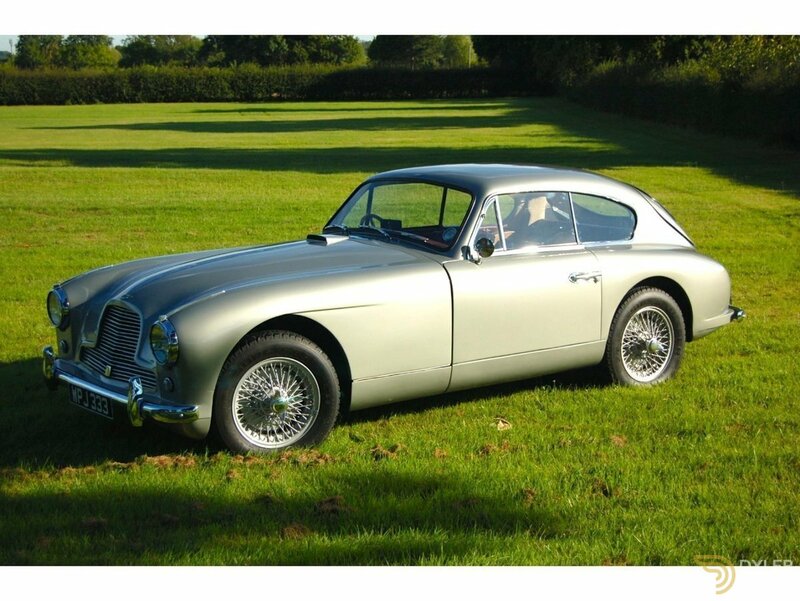 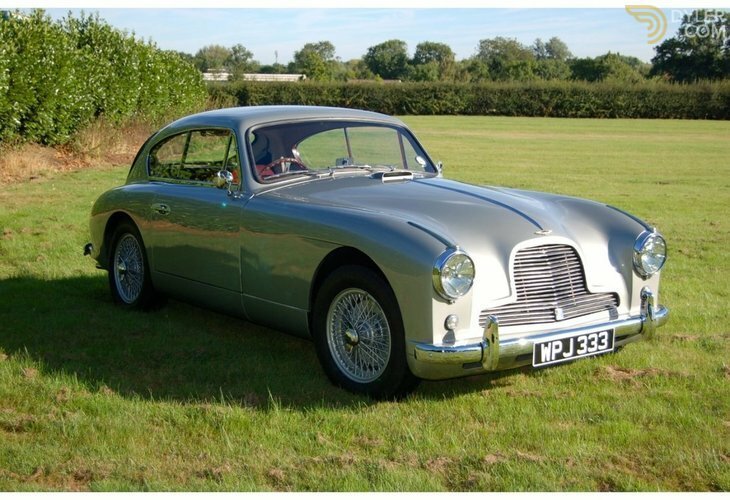 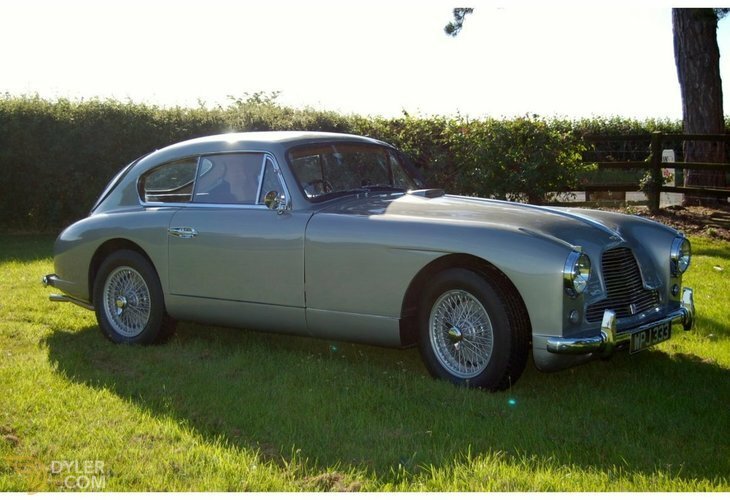 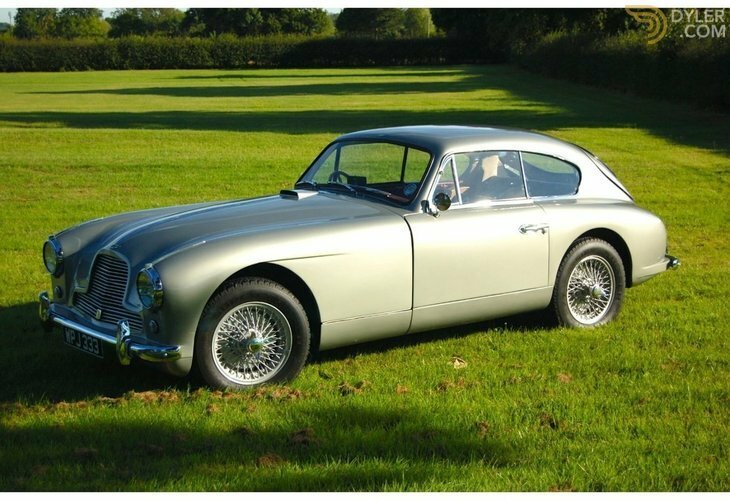 This superb hand-crafted aluminum bodied DB2/4, WPJ 333 car was first registered in March 1955 and has only had four previous owners, the first being Harold John Coombs (British Formula One Driver and Team Owner). 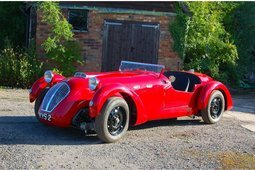 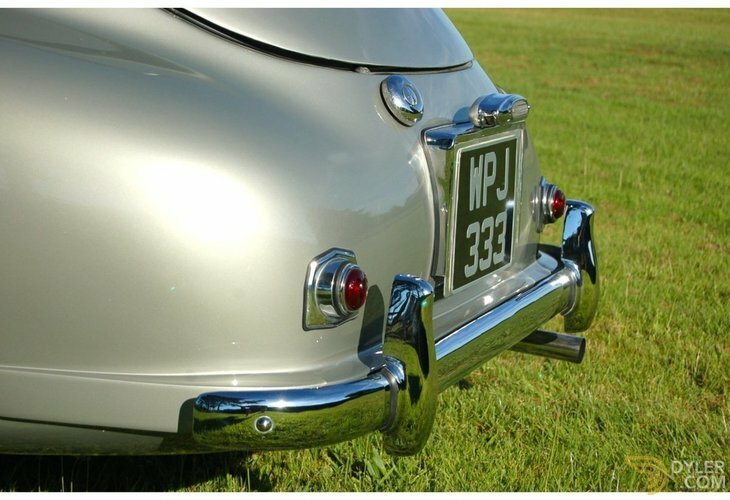 The second owner was Honorable Patrick Lindsay MP, Rally driver and director of Christie, Manson and Woods auctioneers, who was known to have raced the car on a number of occasions, one being the BARC race at Goodwood in 1957 when the car was placed 2nd overall. 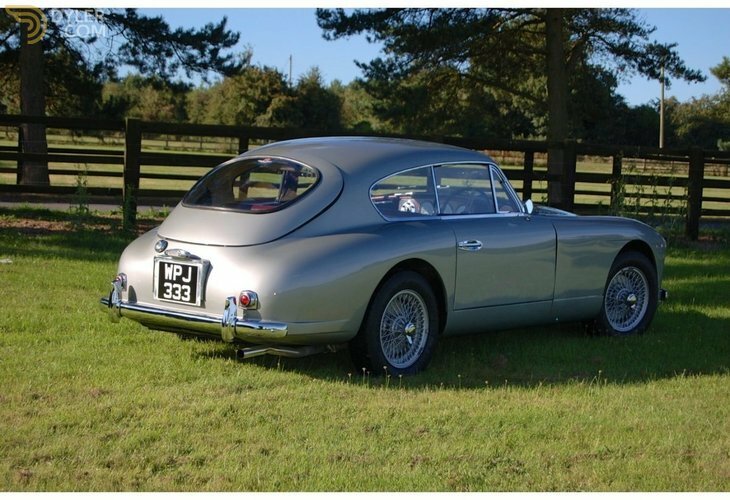 The car was then sold through the auction house to Simon Fraser MP, Patrick Lindsayâs brother-in-law, took the car off the road from Jan 1959 till Feb 1966 while the car was being repaired at a motor Engineers in Beauly. 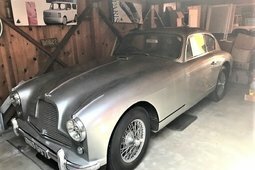 The car was then sold on to Mr. G.G.J. 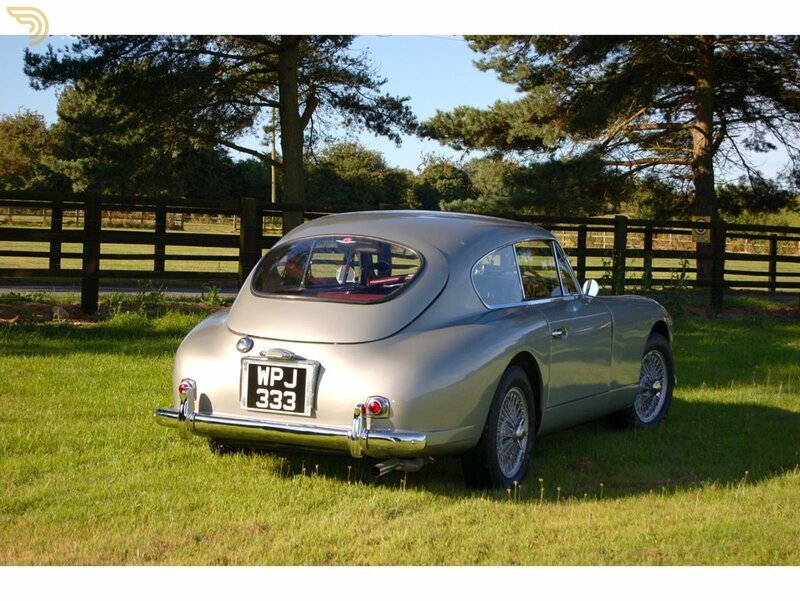 Williams Flackwell Heath, Buckinghamshire, who then sold the car to Mr. Hugh Arnett in August 1966 who then shipped the car to Malta where he was stationed. 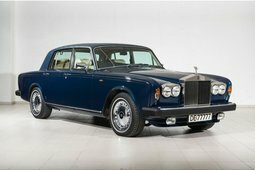 The exterior body colour has been changed from black to snow shadow gray with its original and outstanding dark red interior kept in fine order still today.